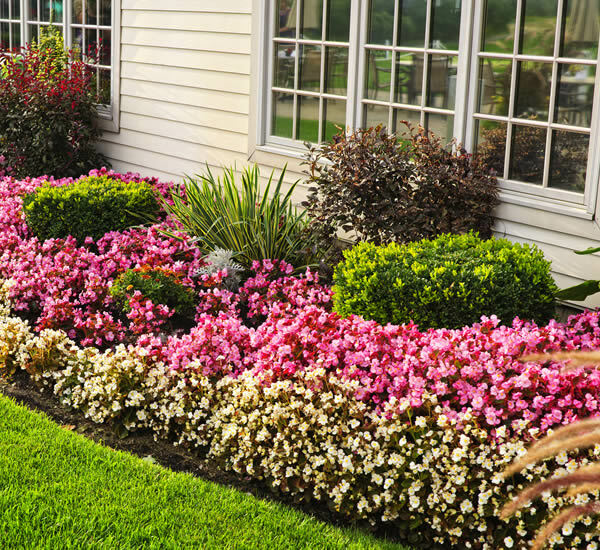 From simple shrubs and flower beds to extraordinary landscape ideas, CJs has you covered. Check out our galleries for front yard landscaping and incredible backyard areas. 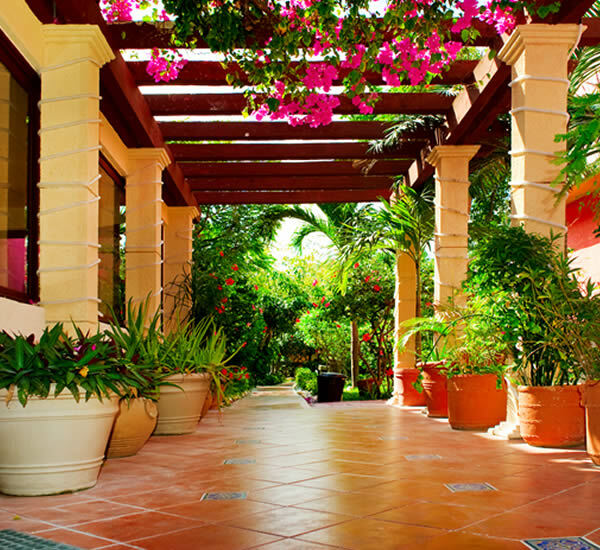 Your imagination is the only boundary when it comes to designing gorgeous walls, bridges, columns, pathways and stamped concrete throughout your property. 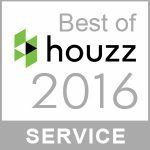 We are experts at hardscaping your dream spaces. Reinvent your back yard with a beautiful patio that puts the life back in outdoor living. Patios and decks are your party rooms, your kid’s play spaces, your dance floors and yoga studios. Whether you want to showcase your home or just have a warm pathway glow there’s no reason not to illuminate your beautiful outdoor areas. CJs has you covered 100% with the latest LED technology. Ready to take the party outdoors? Once CJs is finished with your outdoor kitchen, you may never opt to cook inside ever again! We specialize in anything from simple grilling areas to elaborate brick ovens, designer kitchens, and more. On a hot summer day, an arbor can make the difference between a landscape you live in and one you view through a window. Arbors can frame a beautiful view and provide shade for a relaxing afternoon with family and friends. A fire pit provides you with a cozy gathering place in your backyard. A gas fire pit, covered with lava rock and/or tempered glass gives you a beautiful fire without the mess and smoke smell of a wood-burning pit. Fountains are an eye-catching and relaxing element to add to any outdoor space. 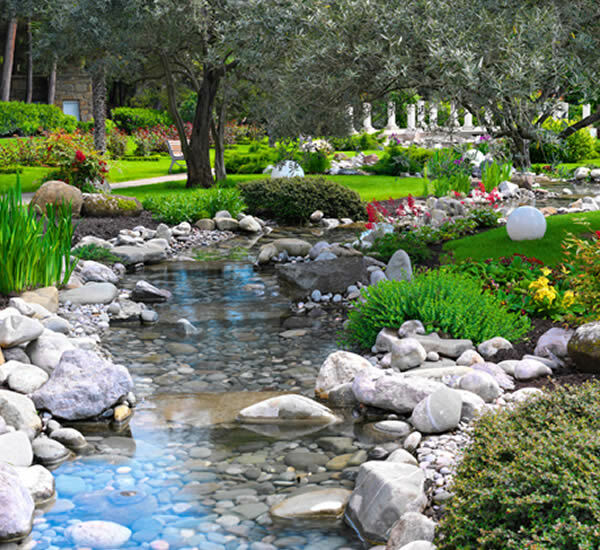 The soothing site and sound of bubbling water adds feelings of relaxation or even masks unwanted sounds. Whatever your needs are CJs has you covered. 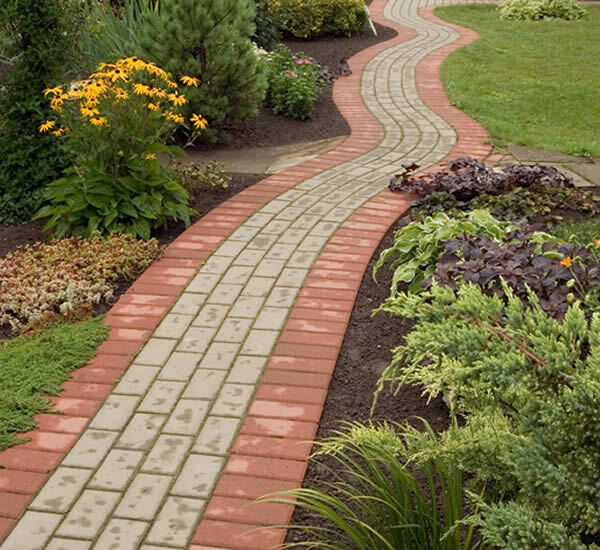 C.J.’s Yardworks, Inc. (CJs) is a full-service Landscape Contractor specializing in creating custom landscaping designs for all of your outdoor needs. The true art of landscaping has been forgotten by most. However, there are a few select organizations that remain dedicated to catering to discerning clients that demand unique beauty from their surroundings. Quality and creativity are the cornerstones upon which CJs was founded and operates to this day. When your dreams exceed the abilities of everyone you have spoken to, allow CJs to mold your ideas into a tangible reality that will surpass your greatest expectations. 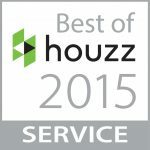 We aim to be the last landscape contractor company you ever hire in Houston, Fulshear, and Katy Texas. Have a small or large scale project in mind? No problem! 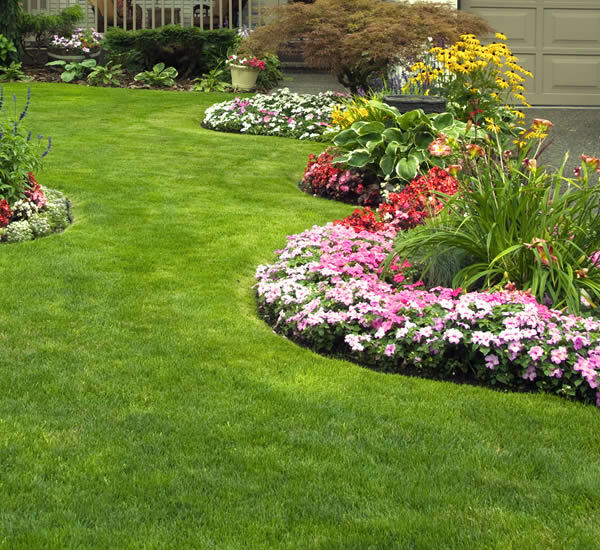 CJ’s Yardworks is your go-to expert for any of your landscaping needs, whether it’s simple landscaping services or amazing outdoor living spaces. 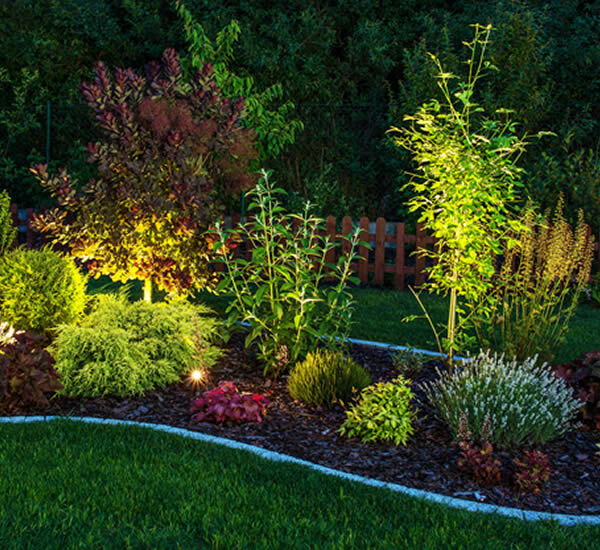 Are you imagining illuminated front yard landscaping to set your house apart? How about an oasis of relaxation through custom backyard landscaping? We specialize in making your outdoor dreams come to life. 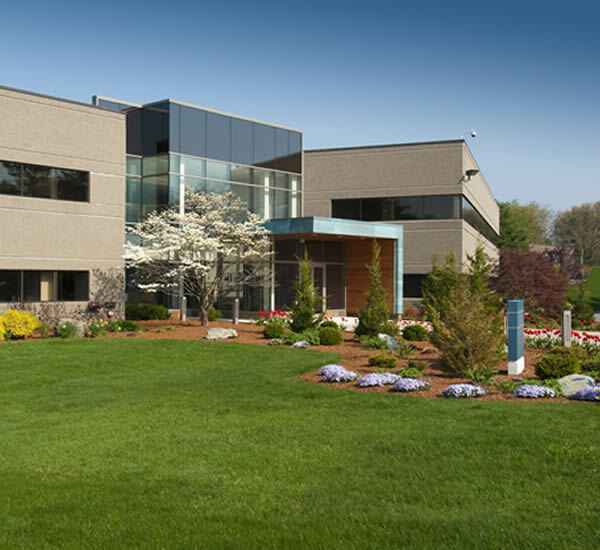 At CJ’s Yardworks we provide full-service, high-end landscaping backed by more than 20 years of industry-leading experience. 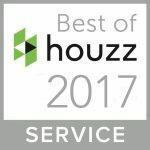 We pride ourselves on creating stunning landscape designs for residential and commercial clients in the Katy, Fulshear, and Houston, Texas areas.